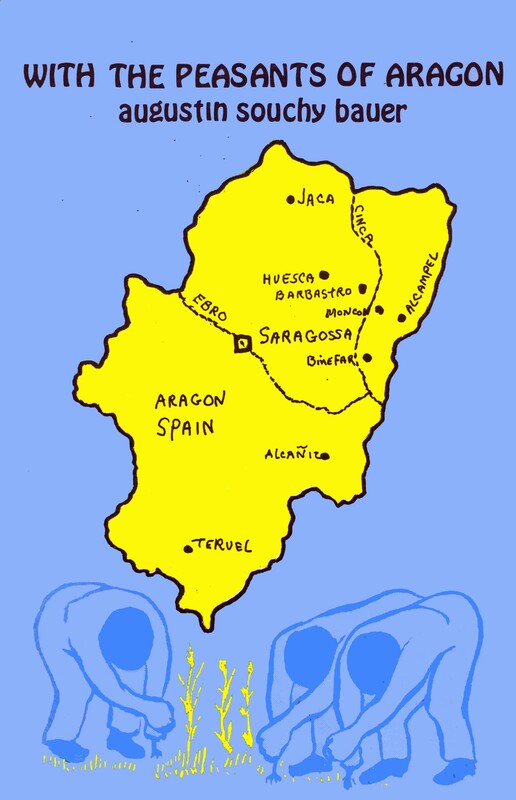 ‘Entre los Campesinos de Aragón: el Comunismo Libertario en las Comarcas Liberadas’. First published 1937, Barcelona, by Tierra y Libertad. Translated by Abe Bluestein. 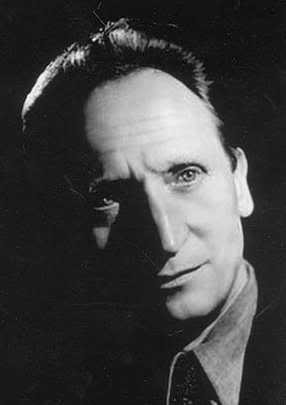 In 1936-37 Augustin Souchy Bauer visited towns and villages in Aragón that, soon after July 19, 1936, began to live a lifestyle without precedent in all history. One after the other they collectivised the land and established libertarian communism, spontaneously — but with all due deliberation. The story of this trip that Souchy made together with Emma Goldman part of the way is a document of extraordinary importance not only for the facts presented but because it informs the reader of today how and in what circumstances an idea regarded as purely utopian until then became a reality . . . The reader will learn how an economic and social system developed that was truly communal and anti-authoritarian. Anarchists of the National Confederation of Labour and the Iberian Federation of Anarchists (CNT-FAI), socialists of the General Union of Workers (UGT) and individualists lived together in the same community in a way of life not even imagined until then.